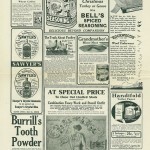 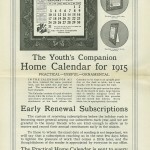 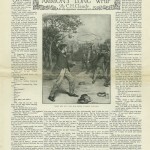 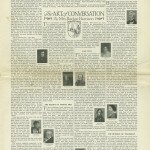 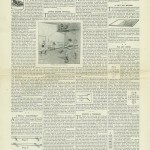 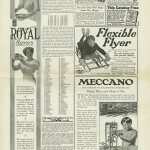 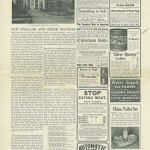 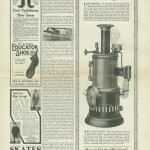 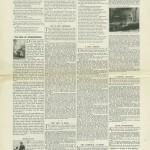 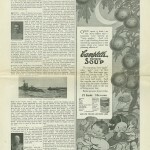 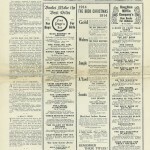 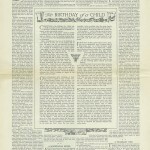 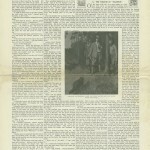 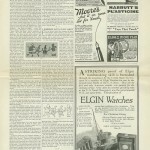 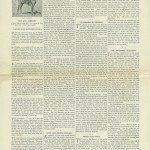 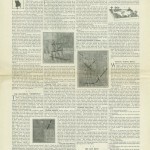 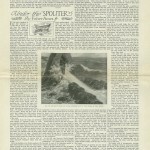 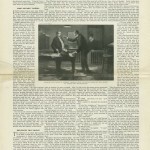 I’ve added another issue, December 3rd, 1914’s New England Edition. 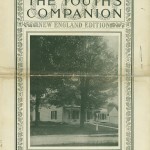 To be perfectly honest I’m not sure what differentiates the NE Edition from the “Standard” edition yet, other than the inside back page has a section entitle “New England and Other Matters.” When I get some issues from the same date I might be able to make a better judgement. 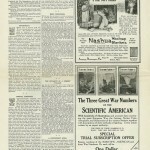 Under the “Spouter” by Fisher Ames Jr.
A column on “The European War,” namely World War I.